MEGA HOT Price On this LEGO Set! RUNNN! 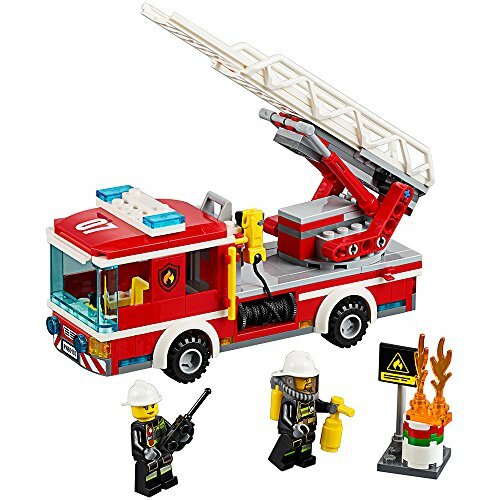 Build a fire truck featuring an extending ladder that spins 360 degrees and a pull-out fire hose with stud-shooter function! John’s MASSIVE Walmart Clearance Haul – BOOM!